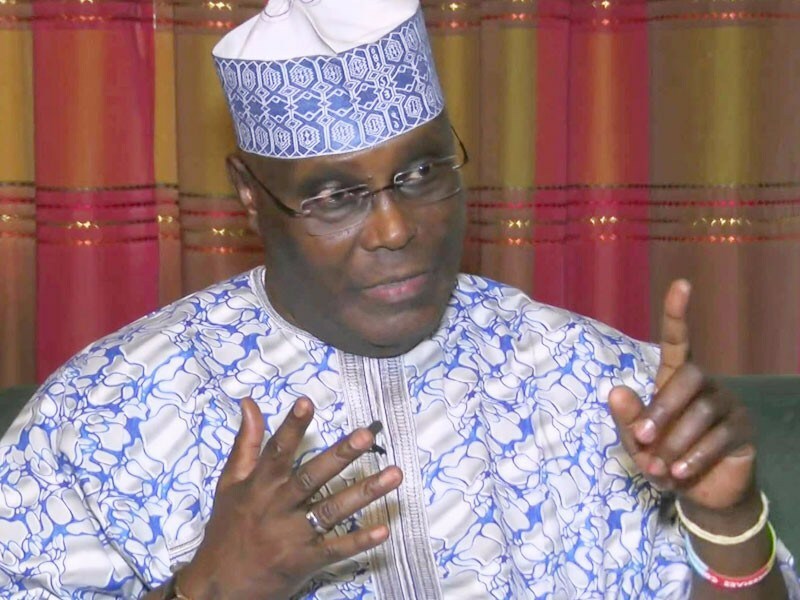 Former Vice President Atiku Abubakar has predicted that the opposition Peoples Democratic Party (PDP) will clinch 25 to 27 states of the federation in the 2019 general elections. Speaking on Wednesday at the Uyo PDP Secretariat during his consultation visit to Akwa Ibom State, Atiku said his assurance of victory for the PDP was predicated on the fact that Nigerians were fed up with the hardship and intolerable dismal disposition of the current government led by the All Progressives Congress (APC). The PDP presidential hopeful urged Nigerians to oust the APC from power if they desired to continue to have a country, stressing that those making the country unbearable for its citizens were not part of the struggle for the actualization of true democracy. Atiku said: “The country is in its worst state today. I have never seen it since the civil war. Ethnic division, north against south, this is very dangerous for our survival as a country. “We must do all what we can to address the situation. We have to unite together to arrest this, otherwise you would wake up one day and find out that we don’t have a country, God forbid. “We may end up with 25- 27 PDP states in Nigeria because every part of this country is fed up with this government. And this is the most intolerant government I have ever seen in this country. And unfortunately for us, he was not even part of this struggle. “The situation in APC states is horrible. You cannot even meet like this. They are intolerable because they were not part of the struggle for the actualization of democracy. If PDP was like this, there would not have been any opposition party in this country.